HOME OF FAMILY FITNESS, REHABILITATION AND PERFORMANCE. 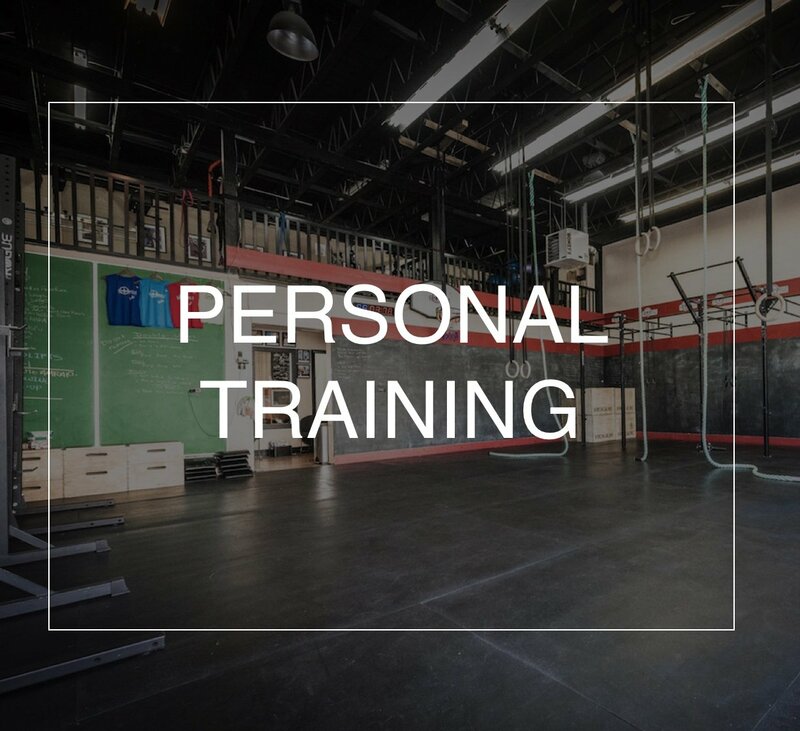 In business since 2005, Crossfit South Surrey comes to the community with a team of professionals with over 85 years of combined experience in personal training, rehabilitation, nutrition counselling, youth programs, group classes and so much more. 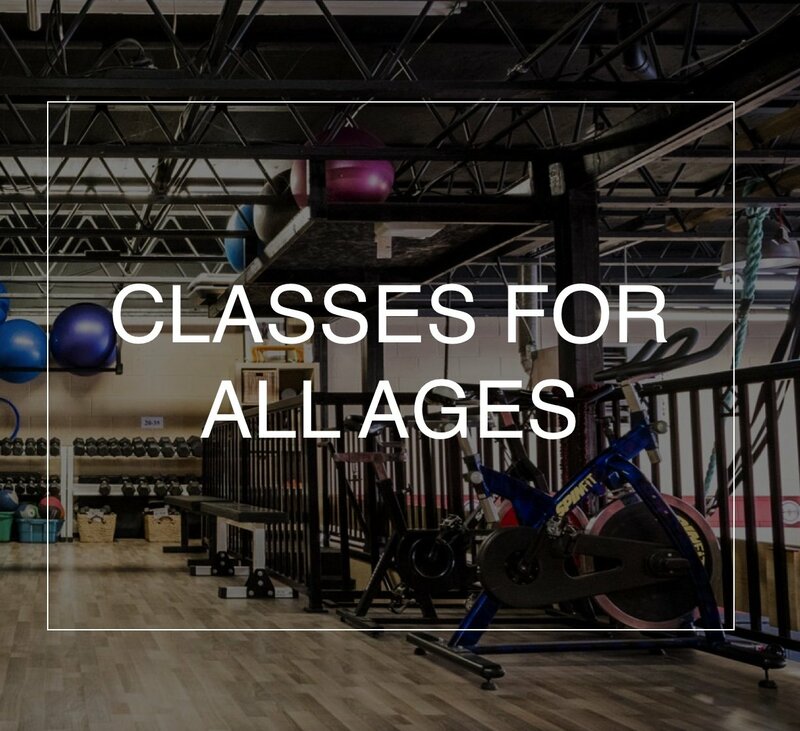 Our facility is a family fitness centre for all ages. Whether your goal is to excel at your sport, increase your self confidence or just be an athlete of life and get in the best shape of your life, we have something for you. For those who want to compete in the regionals or games, we also have a team and offer a competitive program. 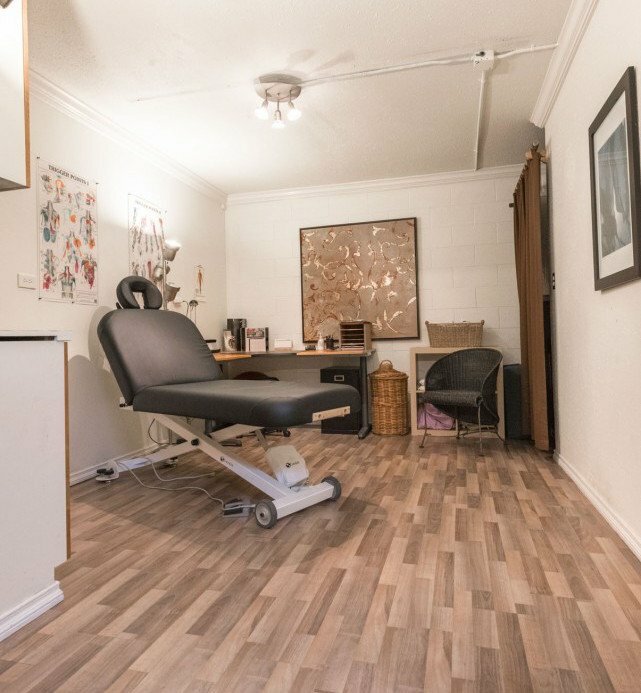 With a physiotherapist, RMT, a world class olympic athlete and two training floors, why go anywhere else? Learn how to realistically turn off your fat cells by eating right, switching out cardio for weight training and creating a lifestyle change for the long term. We offer competition prep services for those wanting to challenge themselves and take their training to the next level. First time racer? Long time participant? Not to worry! Everyone is welcome. We participate in Spartan, Tough Mudder, Mudderella and more! 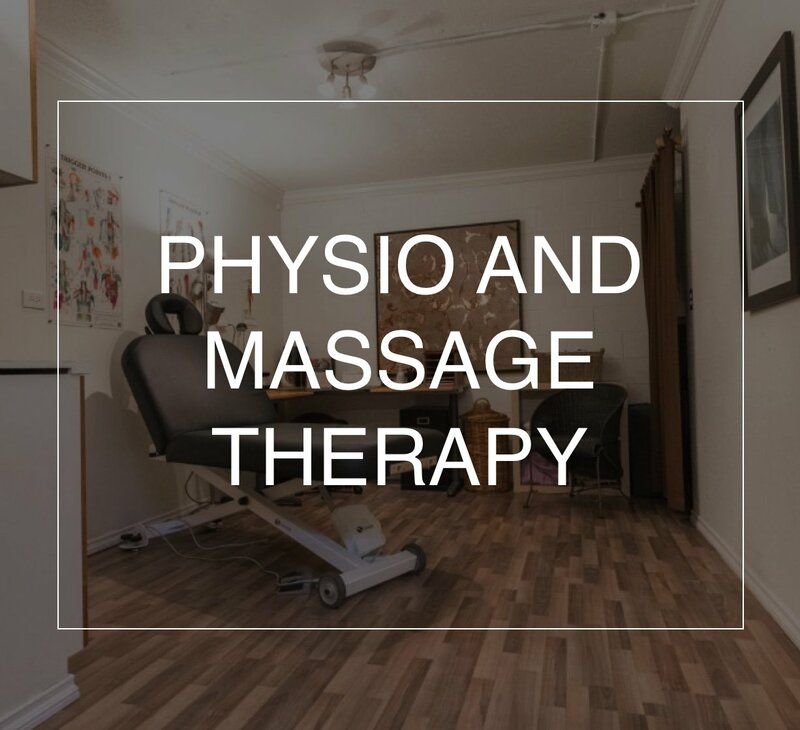 At CFSS we believe physiotherapy and exercise go hand in hand. As we age, our body is subtly adjusting and adapting to the various demands we place upon it. This is why we have on site physiotherapists and RMT’s to ensure your exercise program is designed to realistically fit your functional abilities, so your body is performing at its best.